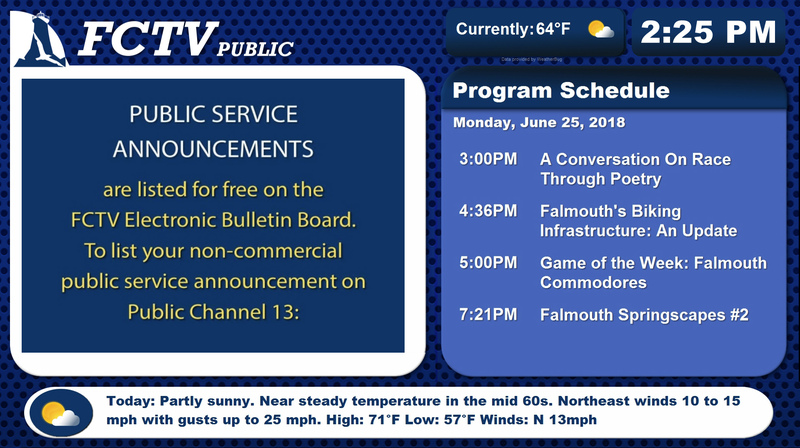 MINNEAPOLIS, MINNESOTA, JULY 12, 2018 – Broadcasting from its coastal town on Cape Cod in Massachusetts, Falmouth Community Television (FCTV) prides itself on being a key source of rich programming and informative content for local residents. 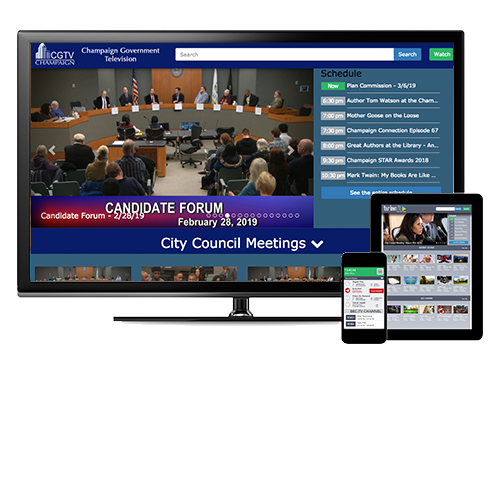 Continually striving to contribute exceptional value to its community, FCTV depends on the Cablecast Community Media platform and Carousel Digital Signage software from Tightrope Media Systems to reliably deliver three cable channels along with timely information on its bulletin boards. FCTV was an early adopter of the Cablecast platform, and the system has helped them scale as they grew. 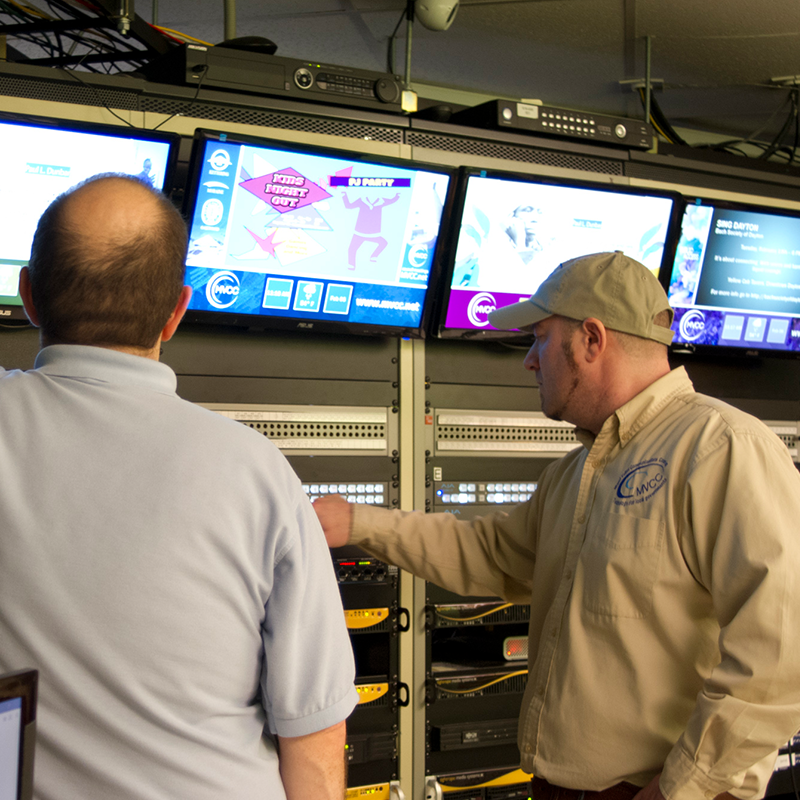 Most recently, the station upgraded to a Cablecast Flex 4 server, enabling them to unify their programming and playout operations by bringing the previously independent educational channel into the same system as their public access and government offerings. The public, education and government channels all feature their own community bulletin board, each powered by a Carousel system. In addition to airing on FCTV’s cable channels between scheduled programming, the bulletin boards are available 24/7 online at www.fctv.org. In addition to attractively presenting bulletins about local activities, FCTV relies on Cablecast and Carousel to get information to their community when it matters most. 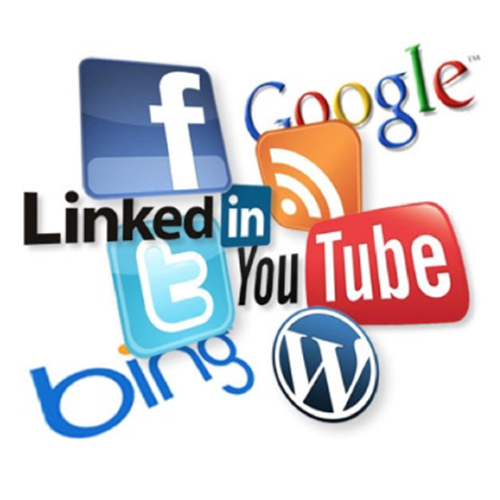 In addition to FCTV staff on call during emergencies, two members of the local fire department have been trained on Carousel and can post announcements directly or go live on the channel from Falmouth Fire/Rescue headquarters. FCTV’s Cablecast deployment also integrates feeds from the National Weather Service using the Common Alerting Protocol (CAP), automatically overlaying emergency alerts as text crawls on top of cable channel content. Such timely information is crucial to residents, given the number of major storms that hit the Cape Cod area. The station leverages Carousel’s multi-zone layout flexibility, dynamic data feed integration and seamless workflow with Cablecast to present constantly-updated weather information, emergency alerts, upcoming program schedules, social media feeds and more alongside bulletins from non-profit organizations, municipal entities and community groups. 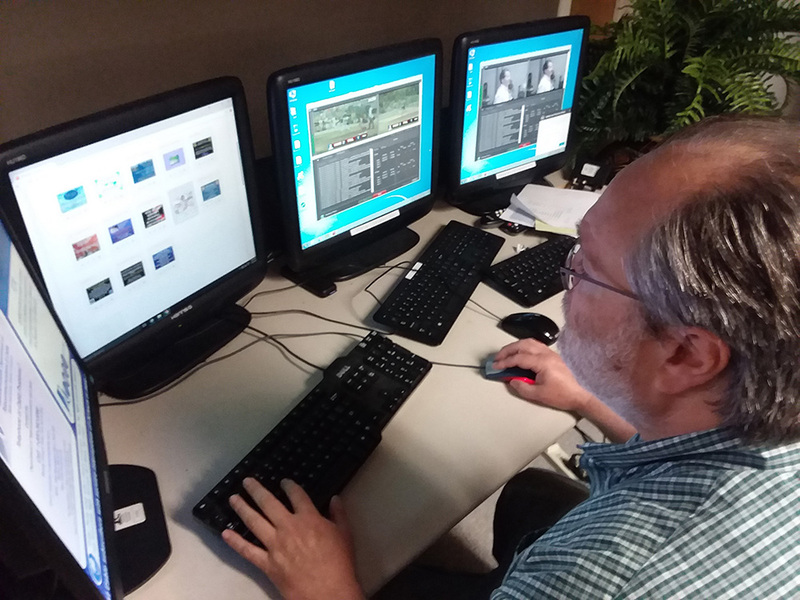 FCTV offers Carousel training courses and self-serve access that allow community organizations to create and publish their own bulletins. In addition to letting such users to get their notices on-air faster, it allows larger entities with their own branding guidelines to preserve their desired styles.